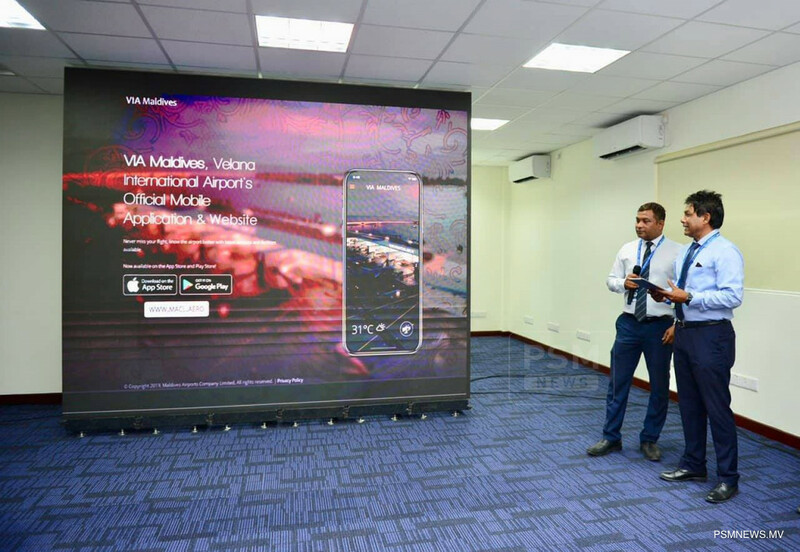 Maldives Airports Company Limited (MACL) has launched its new website and mobile application for services provided at Velana International Airport (VIA). The new website and mobile app was officially launched by acting Managing Director Moosa Solih. The app and website is designed in an easily accessible manner and for all devices, according to MACL. The new website features airport map, flight schedules, company overview and other services provided by the company. Moreover, with the new website, customers can apply for services online and access photos with designated hashtags in social platforms. Meanwhile, the application features flight schedules and flight radars as well as weather updates. The application is downloadable from App Store and Google Play Store.